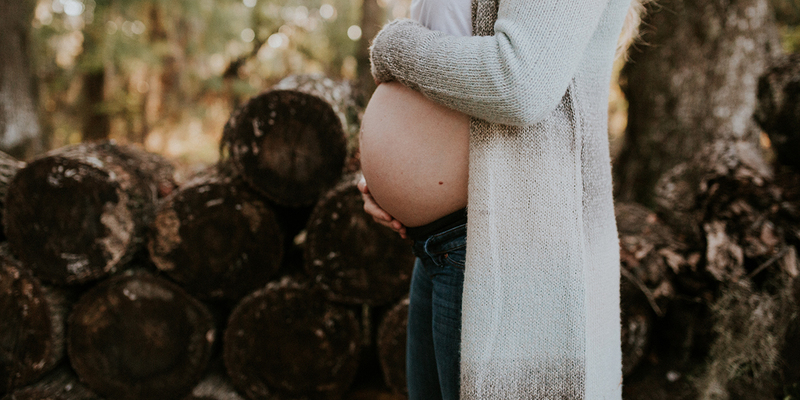 Maternity photography is easy for me because I think pregnant women are the most beautiful subjects next to the blushing bride. Many women look back on this special time with fond memories, but not very favorite photos. 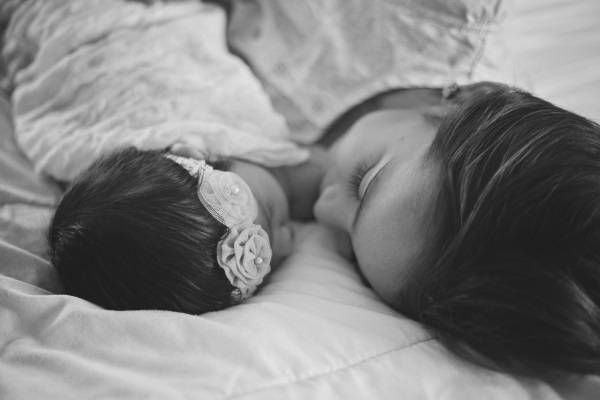 My goal is to capture her beauty, but also the beauty of this time for the family. I love to get creative and include the husband and other children with my maternity photography if that is the desire of the woman. The anticipation of the family and the curiosity of the siblings makes for memorable moments and fun family photos. 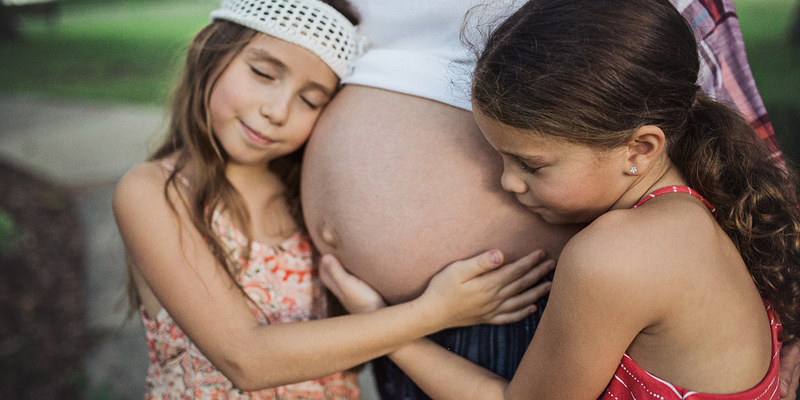 Her belly is a great built-in prop for our shoot, and I have taken some fun photos with the belly as the focal point. 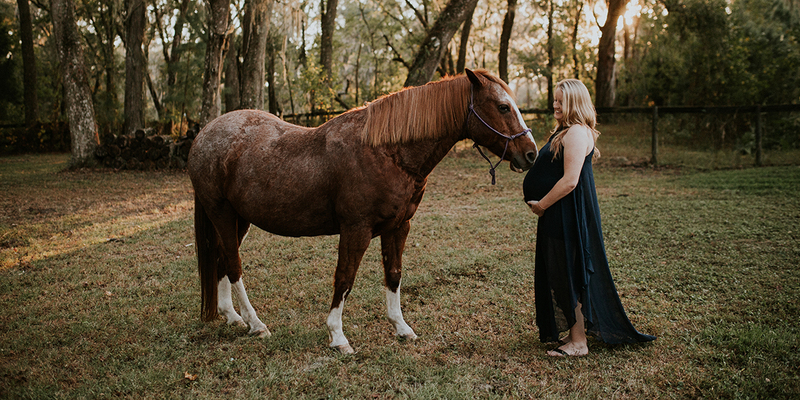 I am believe I am different from any other maternity photographer in Ocala. There is really no limit to the creativity that I will explore with the family. I am always open to creative ideas that you have seen on Pinterest or elsewhere on the internet. I do many different types of maternity photography depending upon your preference. I have done underwater maternity photo shoots, black and whites, the pregnant woman alone, the couple, the siblings, and the entire family. I like to work with the mom-to-be to capture her vision for the maternity photo shoot, and do everything I can to preserve the special feelings and emotion of this time. 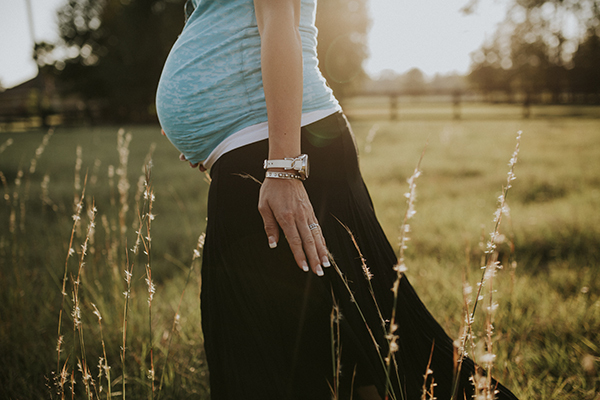 When you have your maternity photography session, be sure to bring plenty of water - especially if we are shooting outside. 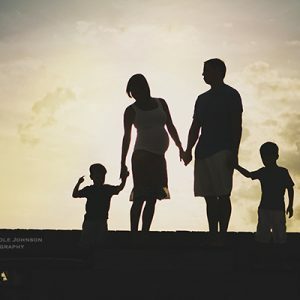 If you are bringing smaller kids, make sure you bring someone to help distract them while we get some special shots of you alone or with your husband. If you want to show your belly make sure at least one outfit is belly-accessible. Finally if you have a blanket that coordinates with your clothing or is neutral, bring it with you. I love to do shots on the ground and this will protect you and your clothing from moisture, soil and bugs. A lot of women ask me when is the best time to do a maternity shoot? This depends upon your body type and pregnancy. 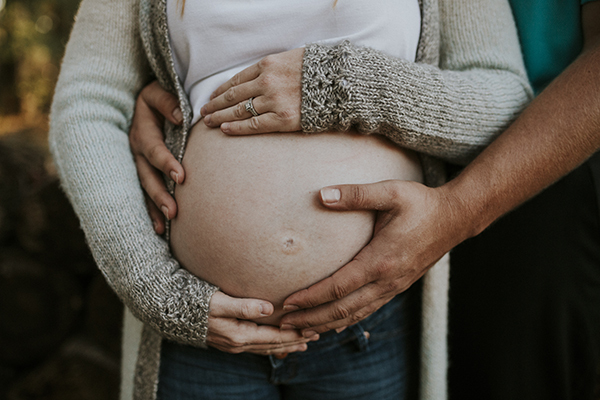 If you have had BIG babies or they run in your family, you may want to schedule your shoot a little earlier in your pregnancy. 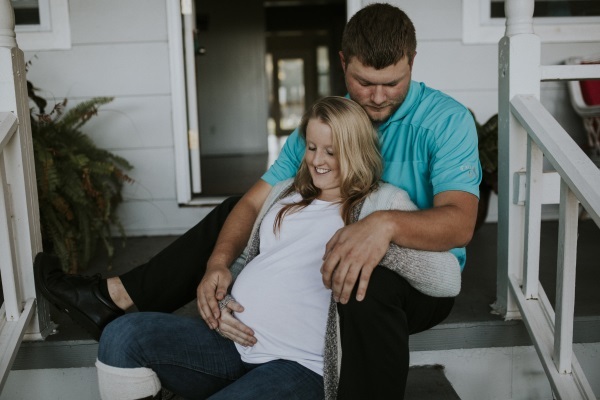 If you have a long torso or this is your first baby, you may want to schedule the maternity photography session later in your pregnancy. I have packages available for maternity and newborn shoots at a discount. 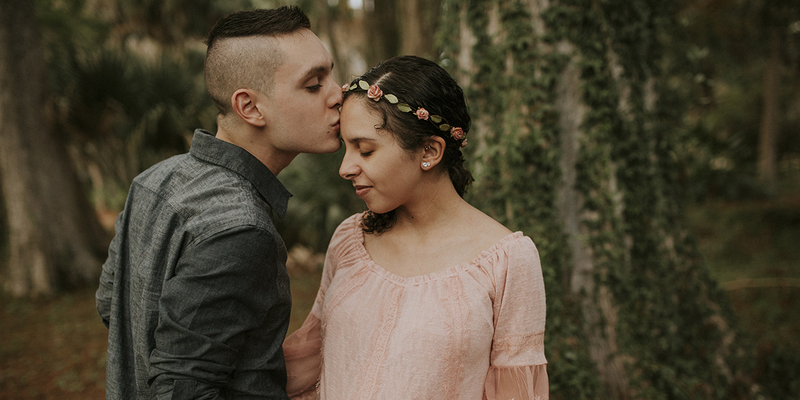 Whether you choose me or another maternity photographer in Ocala, I wish you a safe healthy delivery and many years of happiness for your family.